Starting in September 2018, health insurance premiums in excess of 12% of income in the canton of Vaud will be covered by the government. From the beginning of 2019, this percentage will be reduced to 10%, increasing the number of people who qualify and the size of the subsidies, according to the newspaper Le Matin. The new system will replace the current system of health insurance subsidies. The subsidies cover only basic, not complementary insurance, and the money is paid directly to the insurance company, which reduces the invoice to the insured person. The subsidy is based on a reference premium rather than the actual premium, and both income and assets are considered in the calculation. To qualify a typical family of 4 would need to earn less than CHF 89,000 a year and have net assets of less than CHF 112,000, according to the cantonal administration. In 2013, an estimated 190,000 residents received health insurance subsidies in Vaud. By 2019, the number could rise to 310,000, close to 40% of the population. Helping people pay for rising healthcare costs is not the same as containing them. 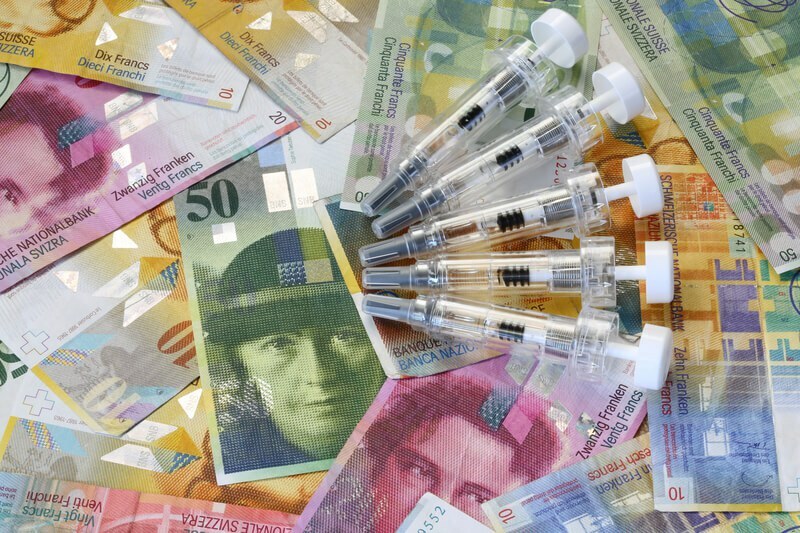 The majority of Vaud’s population will continue to face rising healthcare costs and the risk of higher taxes – the change is expected to cost between CHF 50 and 60 million.